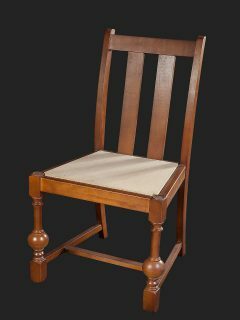 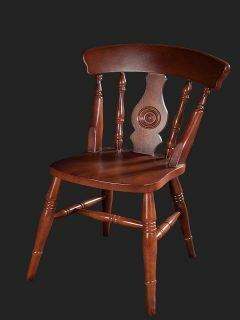 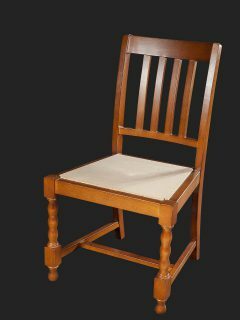 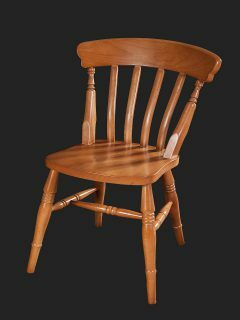 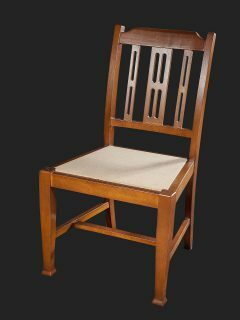 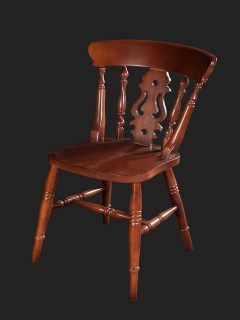 We have many different styles of chairs available, consisting of dining chairs, traditional chairs, lounge and tub chairs. 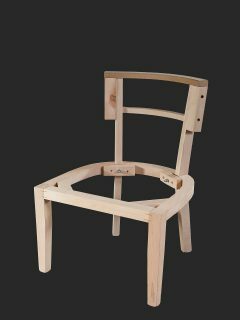 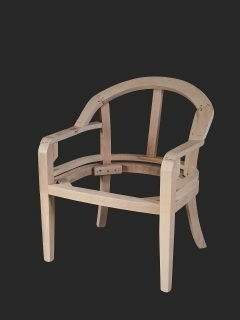 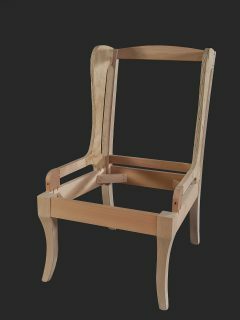 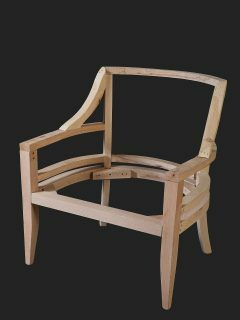 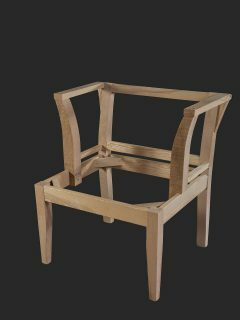 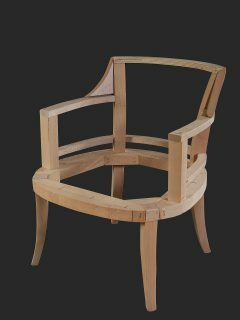 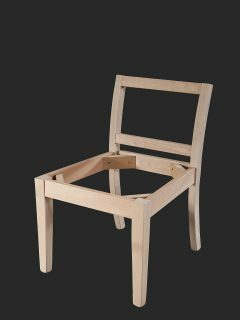 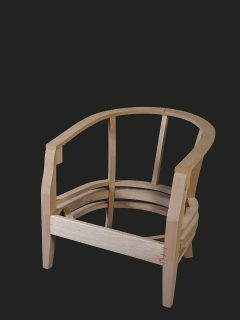 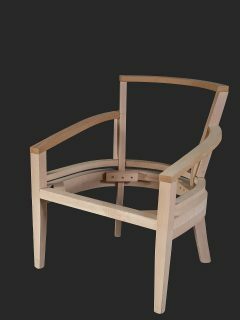 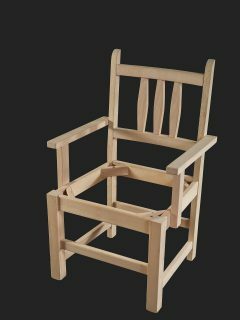 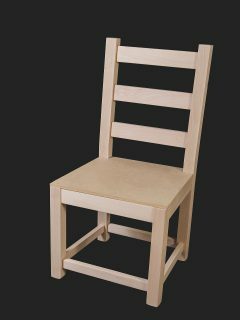 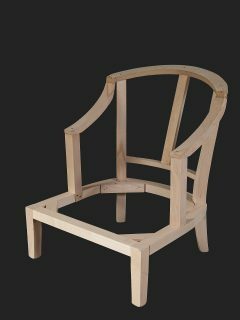 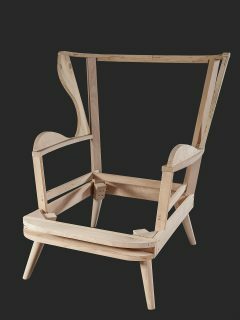 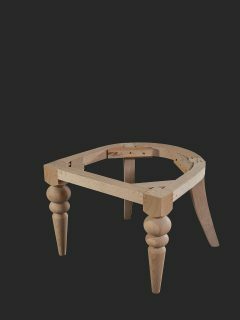 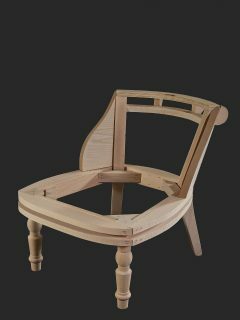 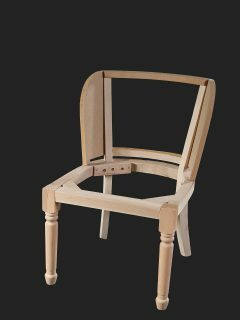 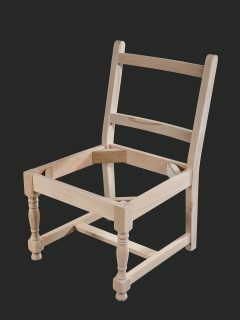 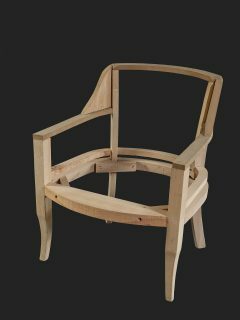 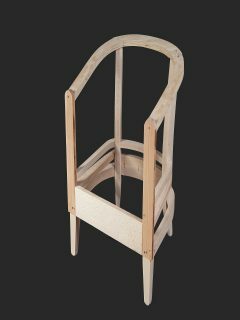 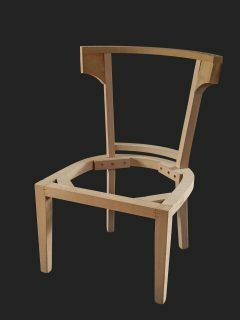 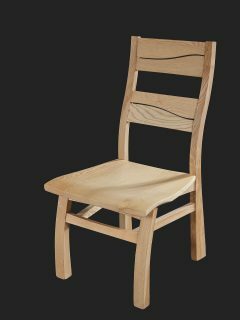 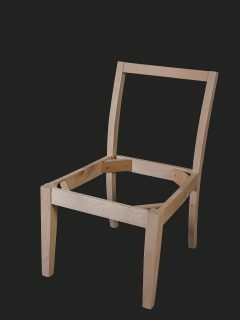 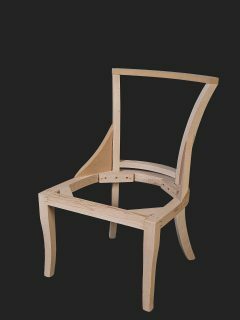 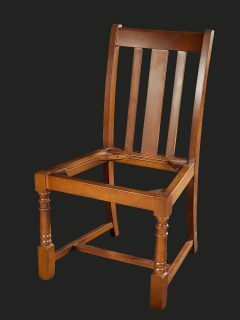 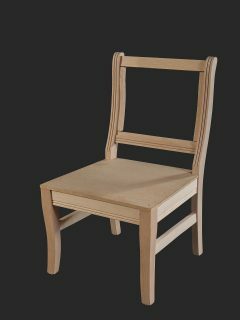 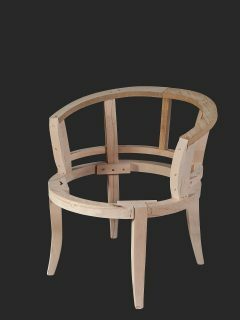 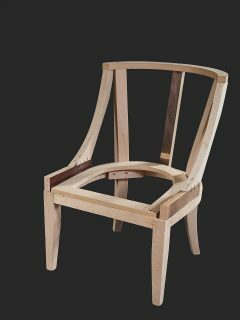 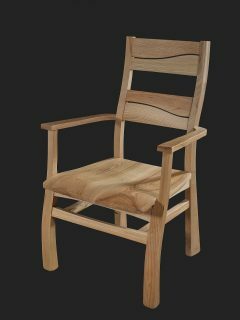 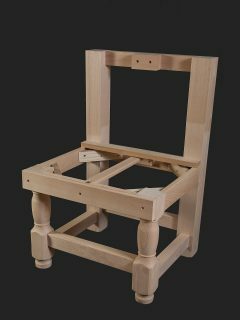 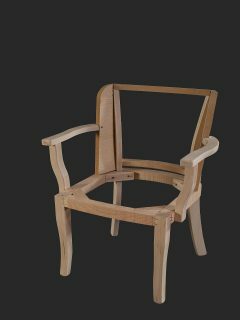 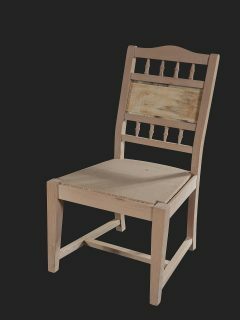 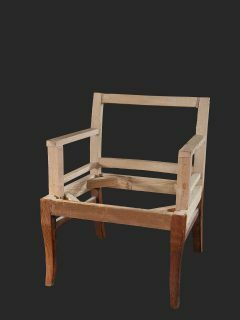 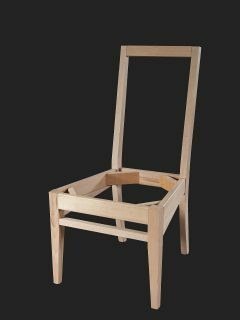 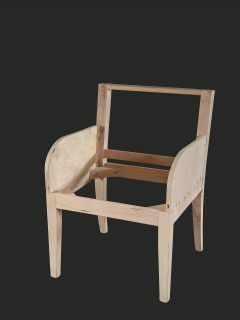 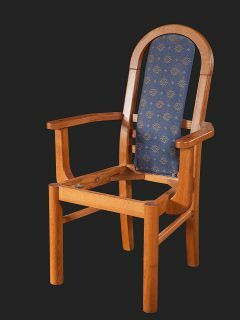 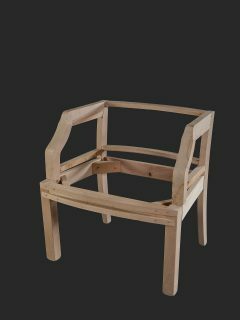 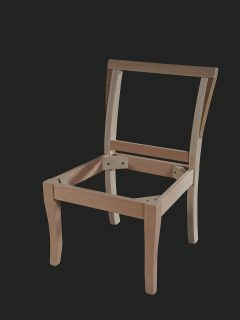 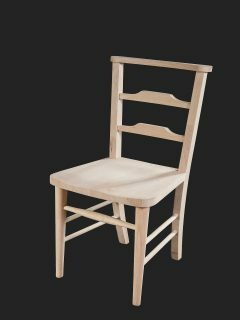 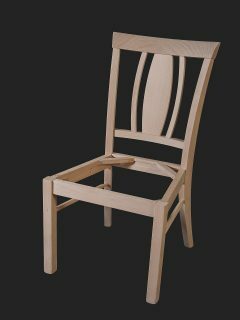 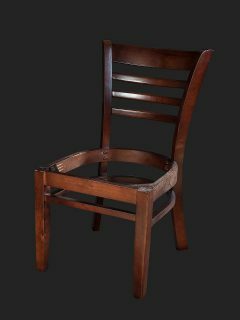 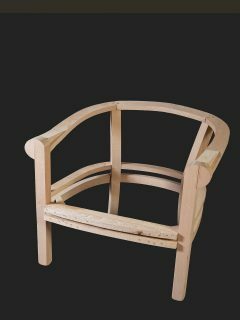 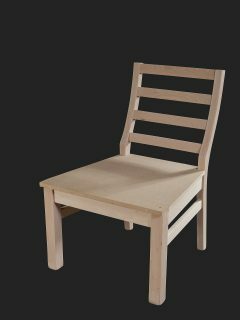 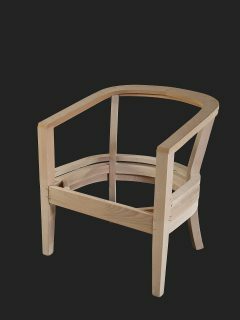 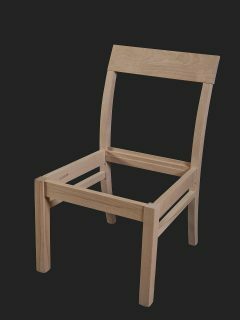 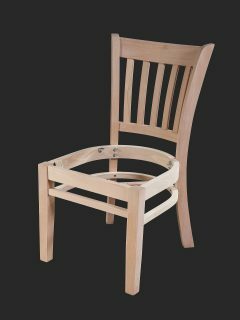 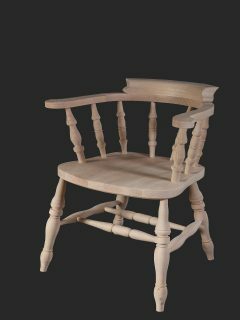 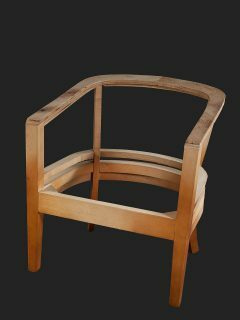 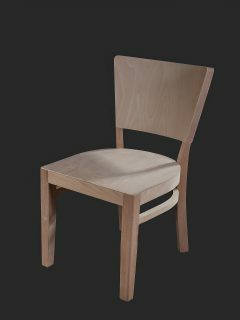 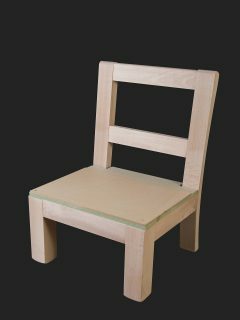 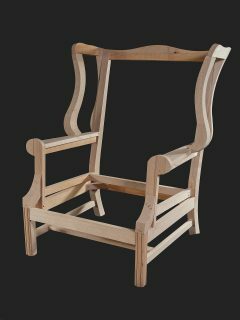 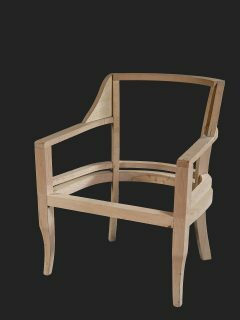 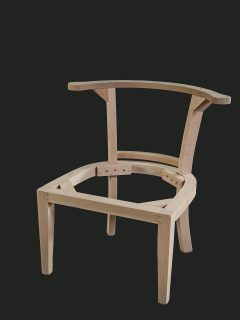 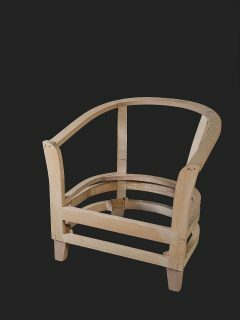 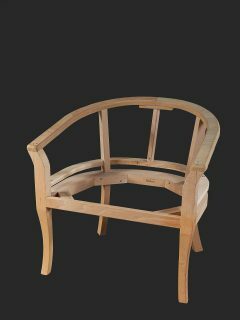 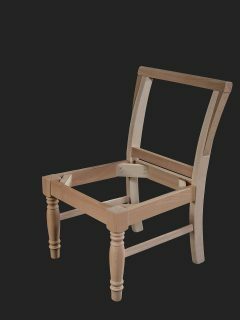 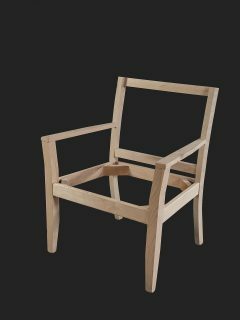 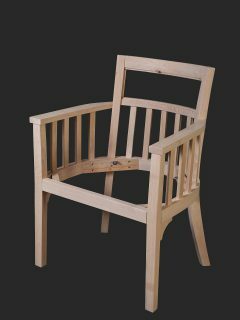 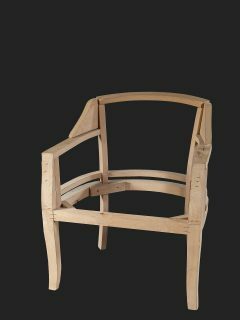 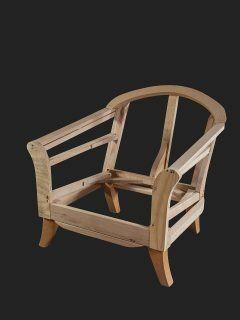 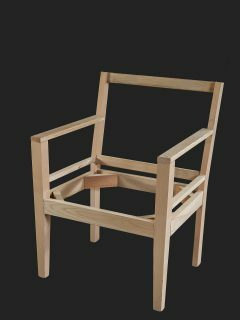 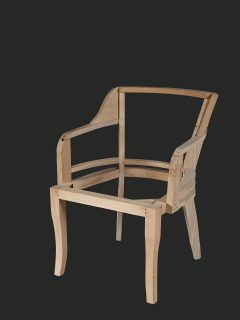 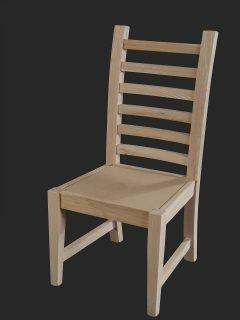 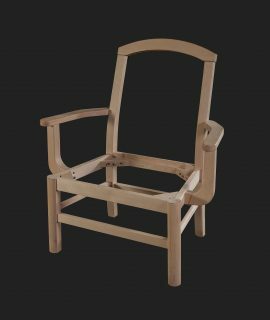 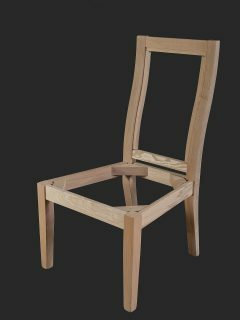 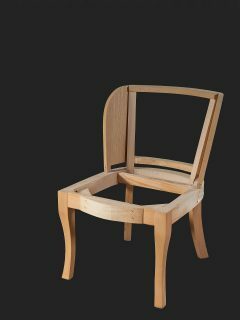 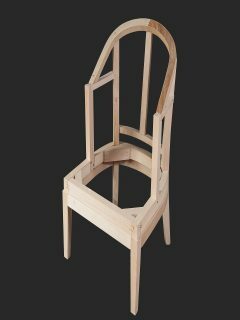 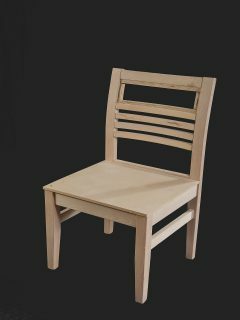 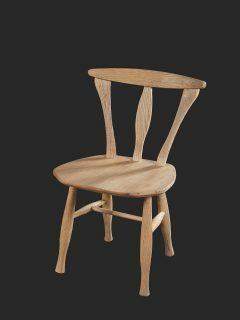 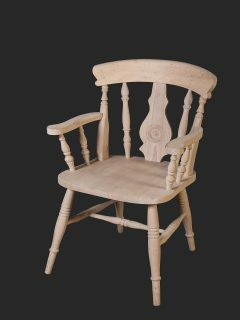 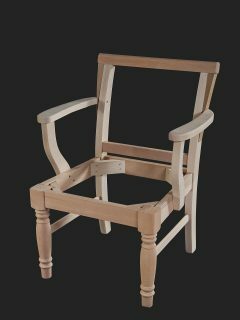 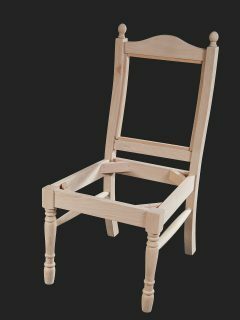 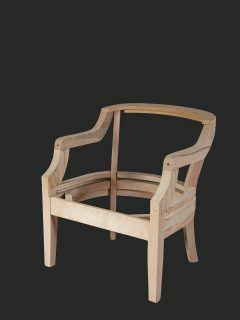 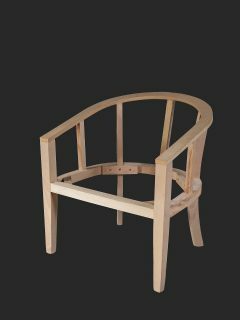 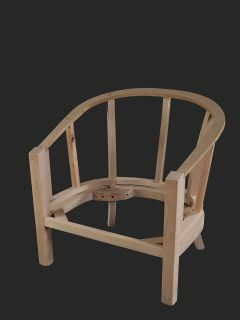 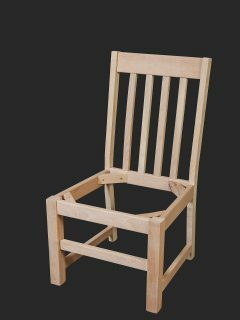 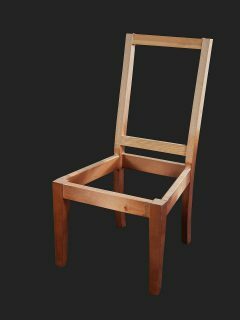 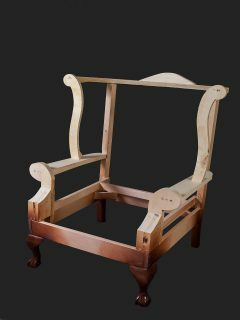 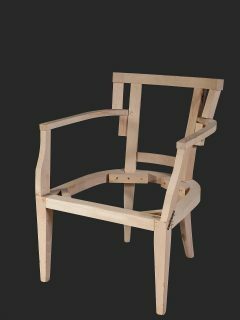 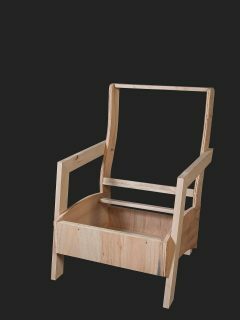 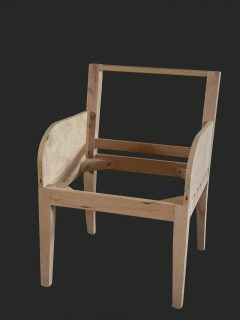 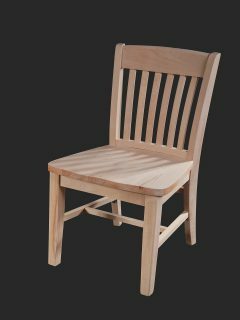 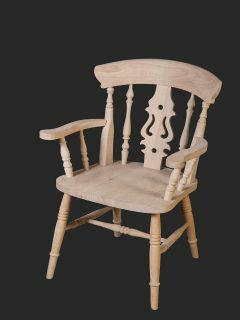 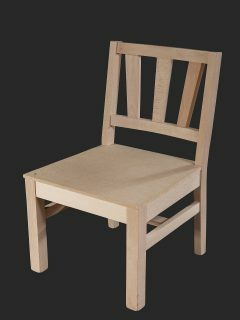 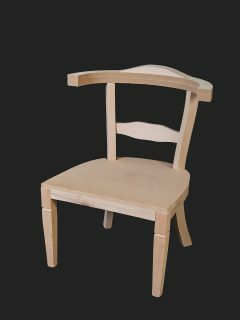 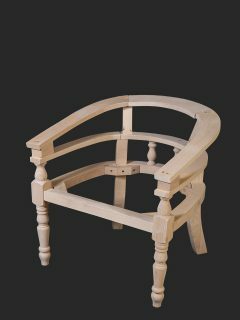 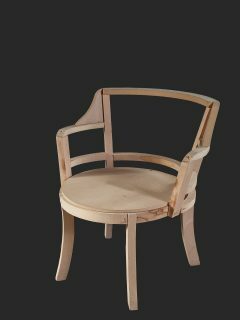 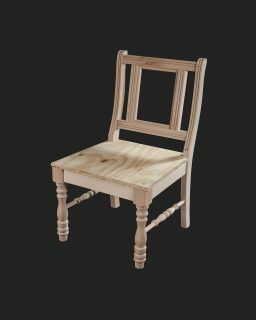 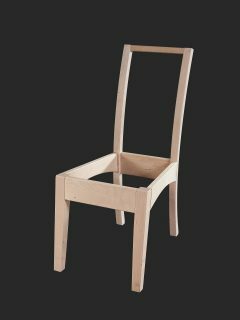 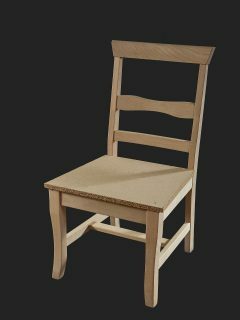 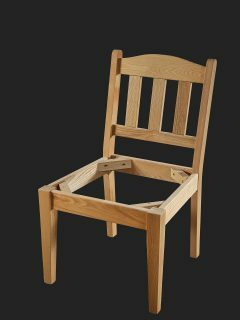 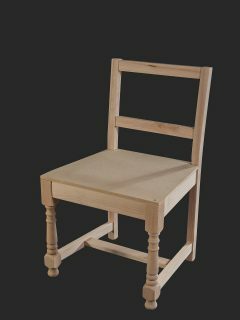 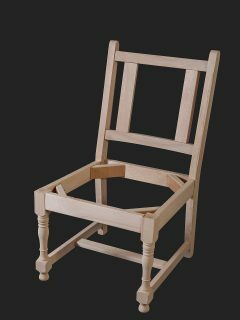 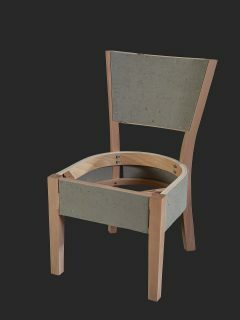 Our chairs are manufactured mainly in beech, however we have a wide range of alternative timber options depending on your preference. 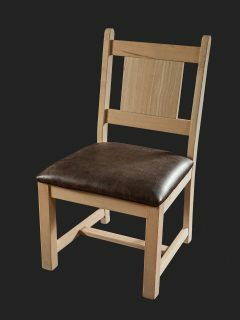 Chairs are mainly manufactured raw, but we do offer a comprehensive and competitive polishing service if this is preferred. 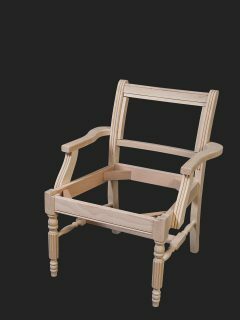 Many products are available straight from our warehouse, however if you require a bespoke product, we are able to manufacture any item specific to your requirements. 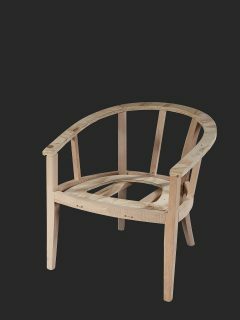 Our design team are on hand to talk you through any bespoke request you may have and can provide expert advice and a vast product knowledge. 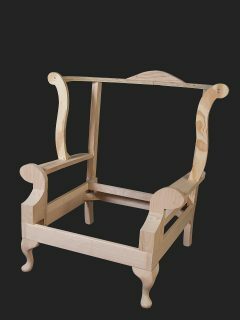 We are able to work from a photograph, a sketch of the product or a description with measurements.